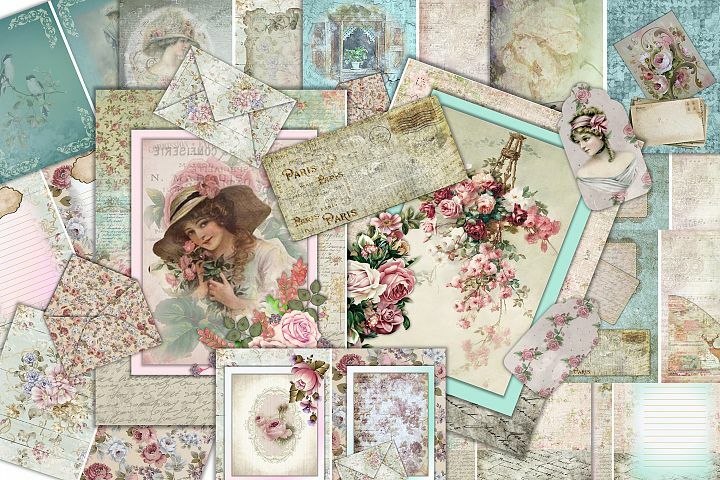 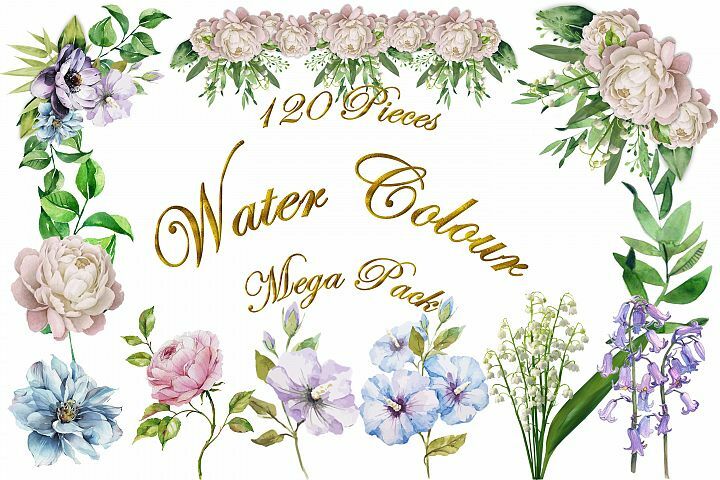 This beautiful 24 piece collage or decoupage kit comes in three different formats. 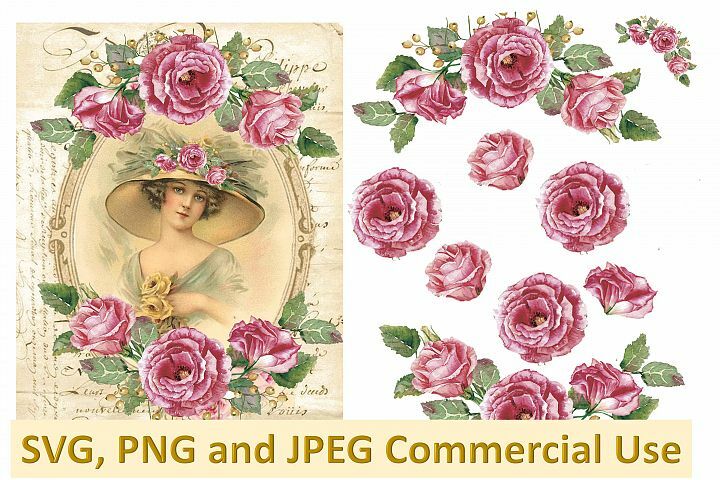 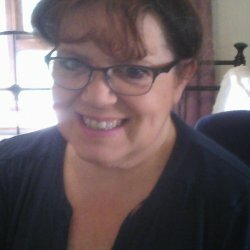 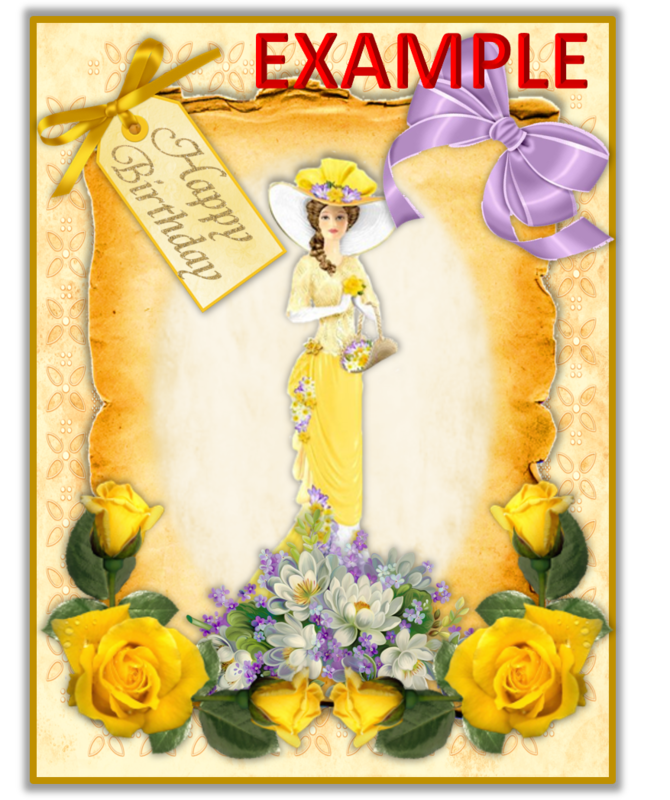 Firstly there is a JPEG printable collage sheet. 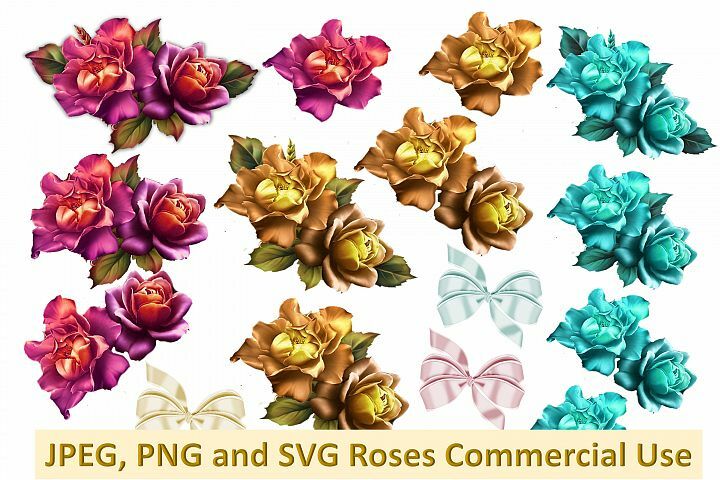 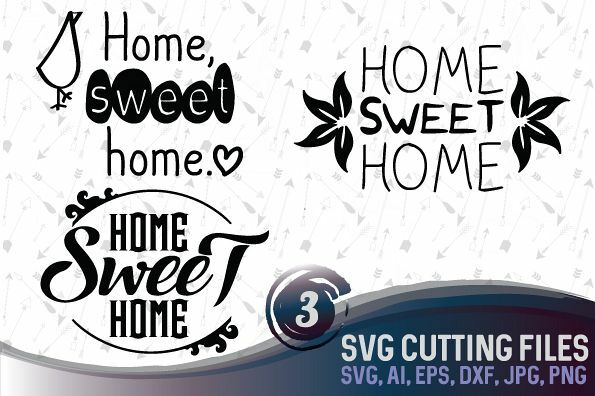 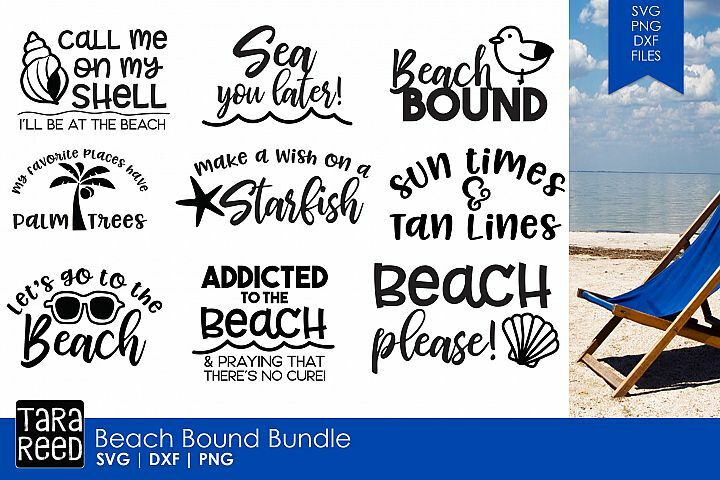 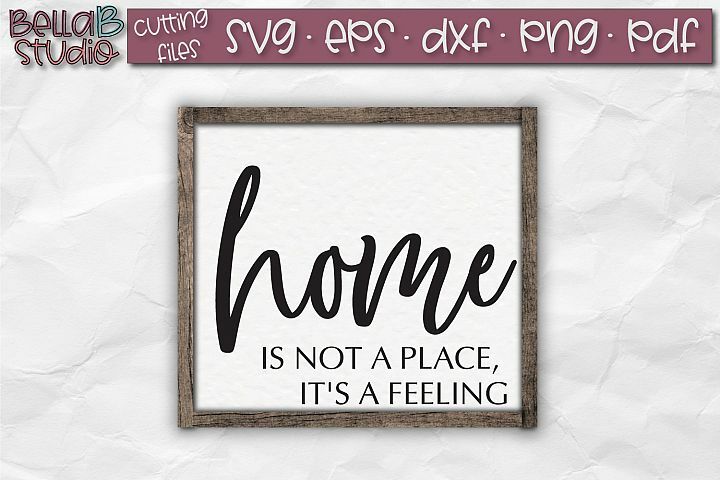 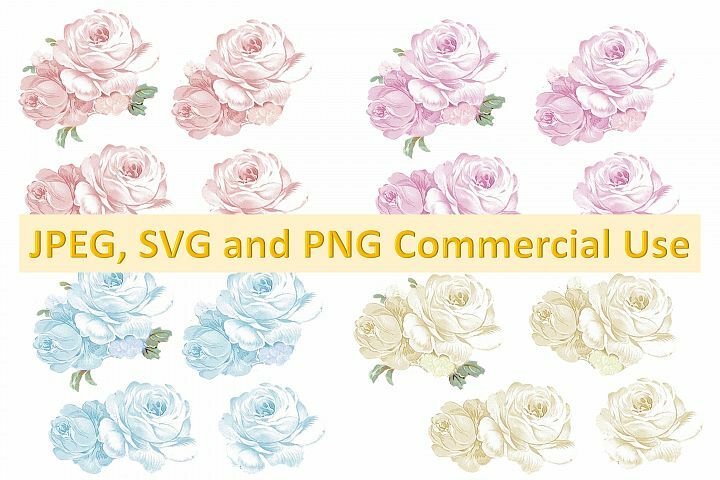 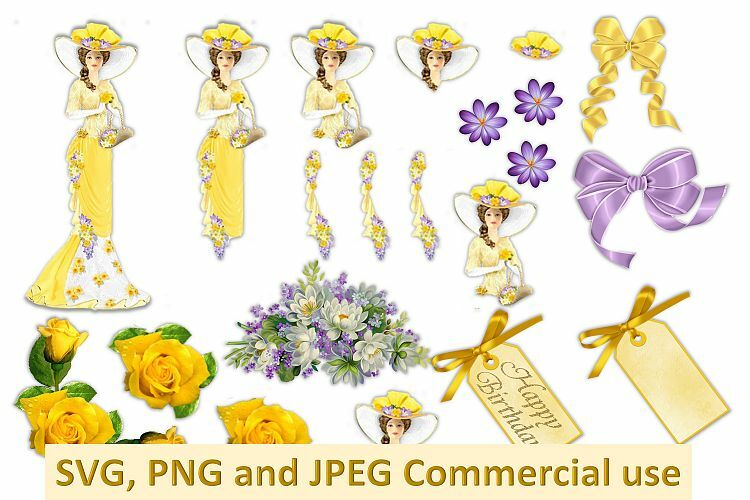 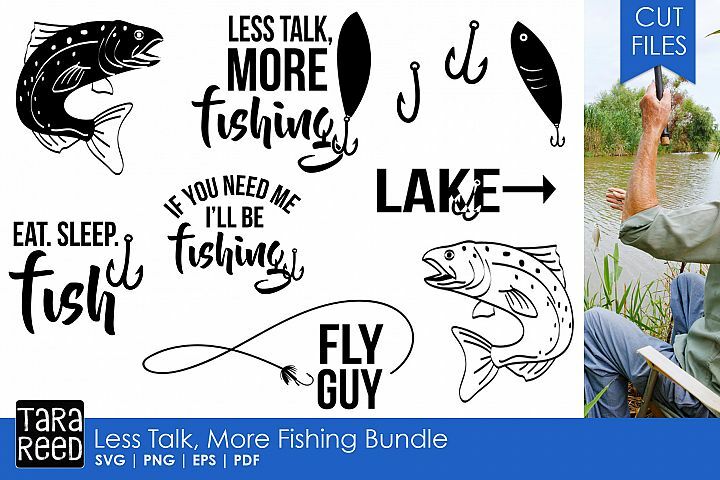 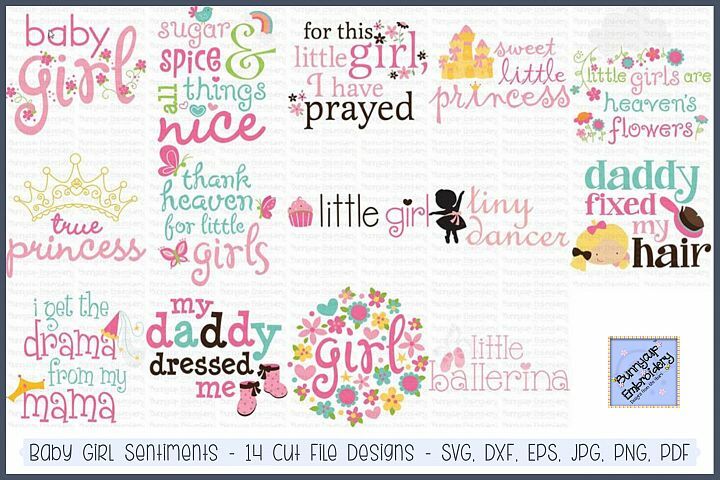 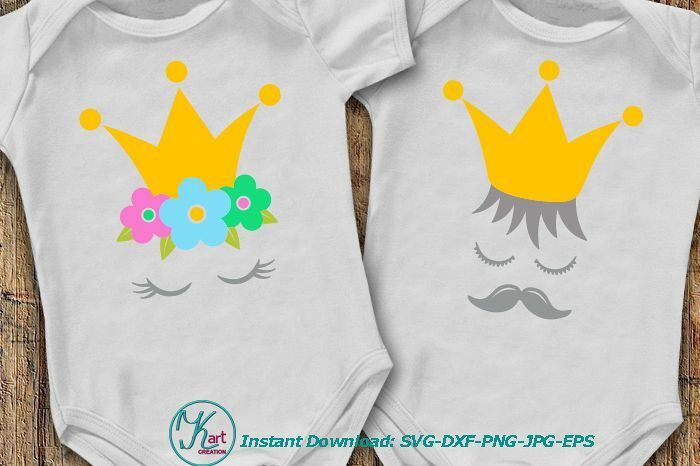 Then we have included all PNG high resolution images for each piece and finally we have included two types of cutting files PNG and SVG for your cutting machines such as Cricut or Silhouette. 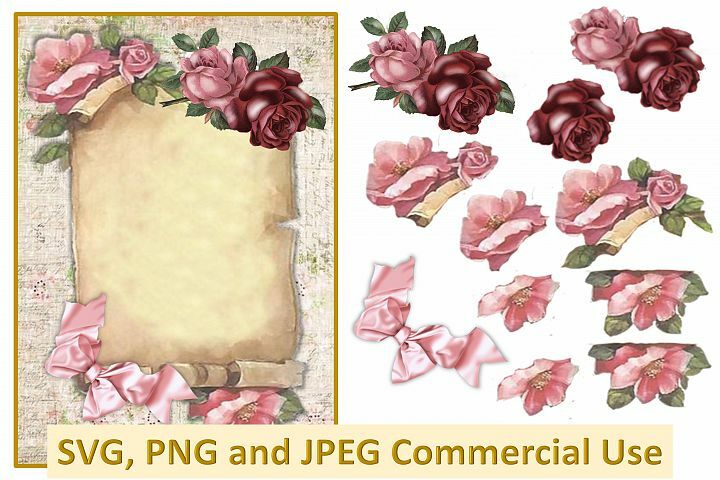 You can use these files for commercial use as part of a craft design that you have made but you can't re-sell them in this format or part of a kit. All images can be resized and recoloured to suit your needs.